Present your unpublished photobook to international experts to win a complete book production by the German publishers seltmann+söhne and a presentation in the art magazine European Photography. 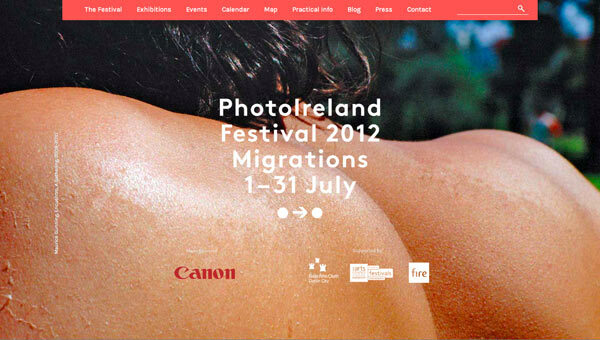 Take this opportunity to win further prizes and the presentation of your book in Milan: »MIA | Milan Image Art Fair«, in Dublin »PhotoIreland Festival«, in Paris: »Le Bal« and in Kassel: »6th International Photobook Festival«. Entries close on 30 April 2013. Latest arrival day of submitted books is 2 May. The Dummy Award is part of the 6th International Photobook Festival Kassel. The International Photobook Festival is held at documenta-Halle Kassel from 24.10. to 27.10.2013. With lectures, workshops, presentations, and the well-established Dummy Award, the festival has become a Mecca for the photobook experts, being the place to identify trends, find the latest publications, and network. 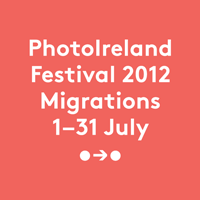 In collaboration with the 6th International Photobook Festival, PhotoIreland offers on July 2013 a great opportunity to the 50 Dummy Award finalists: they will see their books presented for the first time in Dublin, to Irish audiences and to our international guests, portfolio reviewers, curators, festival directors, magazine editors, and publishers. Undoubtedly, it represents an added opportunity to the finalists whose work will also travel to Milan and Paris before being showcased at Kassel.